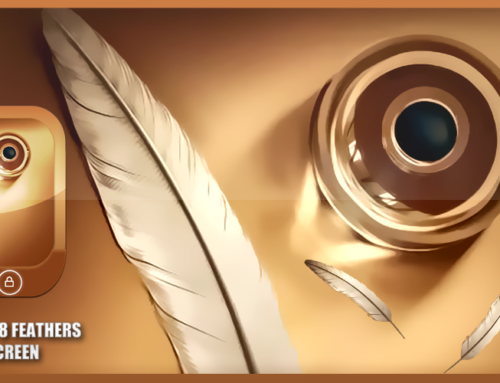 Today i present you my first Premium Lock Screen theme for Go Locker Silver Lock Theme Go Locker for Android phones by TheShadow. 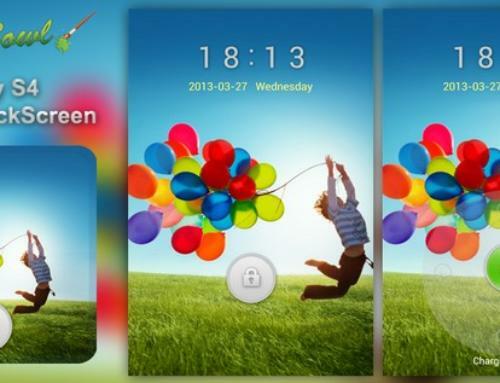 1.Download latest version of Go Launcher ex and Go Locker on your mobile from Google Play. 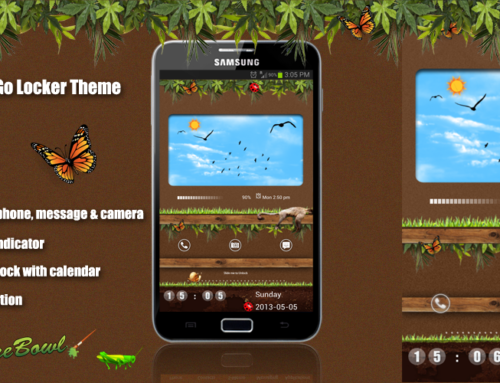 2.Download and install this theme. 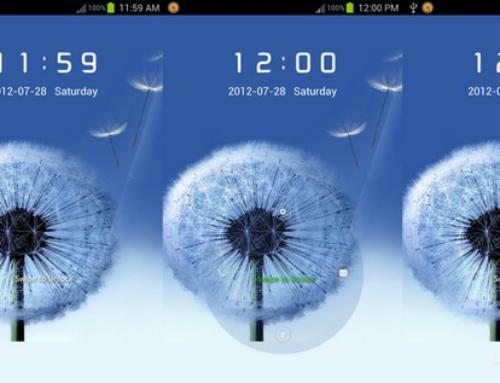 3.Open go Locker and navigate to installed-Jelly Bean theme-and apply. 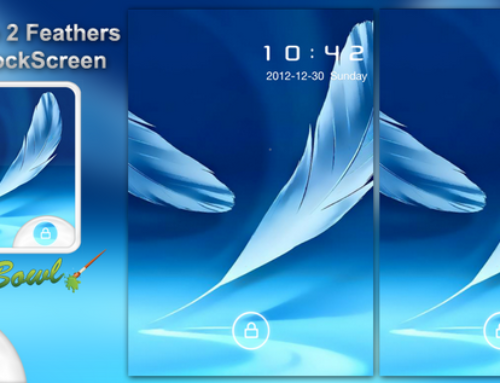 4.Lastest version of go launcher and locker must be installed.